If you run a business, you have a number of important responsibilities to your workforce. The first is to keep them safe and comfortable. To achieve the things that you want to achieve and turn a profit, your employees must have the right tools for the job. This means protection from the elements; a sturdy roof (with no leaks), plenty of windows (for natural light), and a robust air conditioning system for the hottest times of the year. 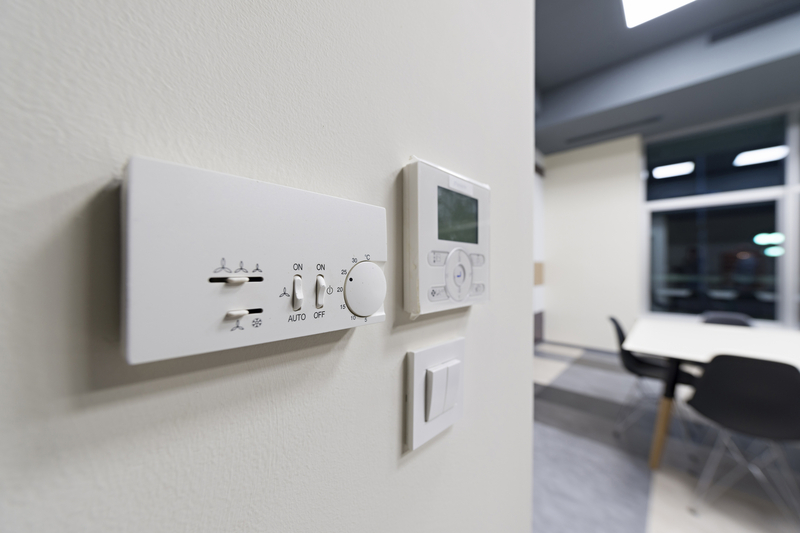 While there is no legal requirement to provide air conditioning, as long as temperatures are medically safe to work in, studies have shown that A/C units increase productivity. The more comfortable that workers are, the harder they graft. Just think about how difficult it is to stay focused on a hot, stuffy day. Then, think about how much of an impact this could have on the efficiency of your daily operations, particularly during the summer. This guide to the benefits of commercial air conditioning will explain why this kind of installation comes highly recommended for business owners. The benefits of air conditioning installation in Ipswich are numerous. As already, better circulation and ventilation can substantially increase productivity and focus. If workers (or customers) enter the premises and feel uncomfortable, they’ll find it hard to pay attention to the task at hand. They’ll stop for more drinks, spend more time in the bathroom, and make more easily avoidable mistakes. One of the most overlooked advantages of commercial air conditioning is its impact on overall health. These days, most modern systems come with special filters that are designed to eliminate allergens and irritants in the air. They also remove sickness causing fungi and mites. Plus, just having improved ventilation and circulation is an effective way to boost health. And, if your employees are taking less time off sick, you’ll be performing better. 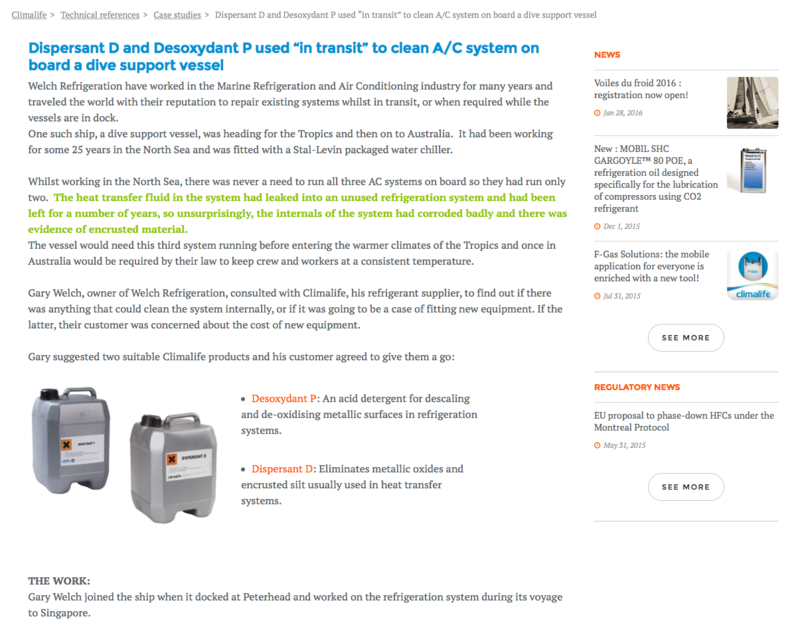 In an office, a carefully regulated temperature is even more important, because overheating computers are a safety hazard. While injuries are highly unlikely, they are not impossible and, even if your equipment doesn’t explode in dramatic fashion, it certainly could break down. Electrical equipment cannot stand the pressure of extreme heat, so keep it cool and comfortable with a reliable air conditioning installation in Ipswich. You also might want to think about the fact that air conditioning units mean windows won’t have to be open quite as often. If office or workplace windows aren’t left open for long periods, there is less chance that they’ll be forgotten and remain that way after hours. Or, that windows in less regularly used spaces will be propped open and used by opportunistic thieves. 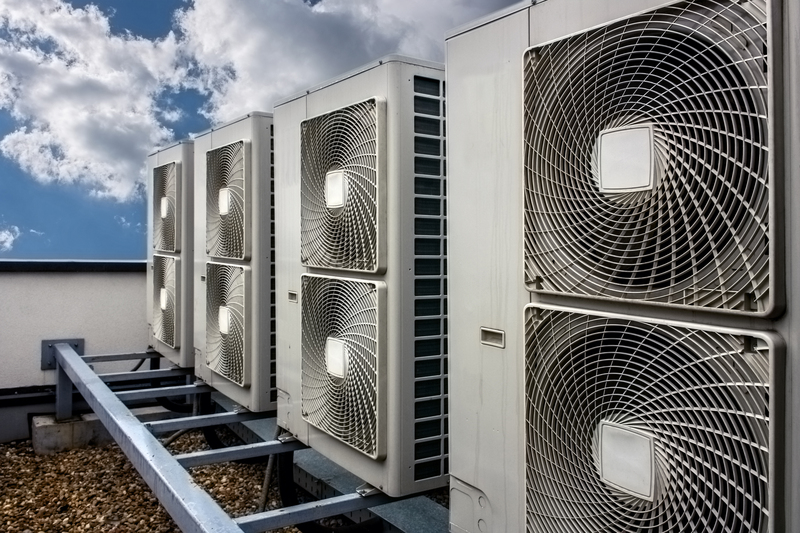 In short, installing a robust air conditioning system will increase the overall security of your business. Commercial air conditioning is more affordable now than it has ever been before. If you work with a reputable provider and installer, you can discuss your needs directly and, possibly, even take advantage of discounts and deals. For example, many providers now offer ‘package’ services; a business invests in a full A/C system and receives subsidised servicing throughout the following year or longer. 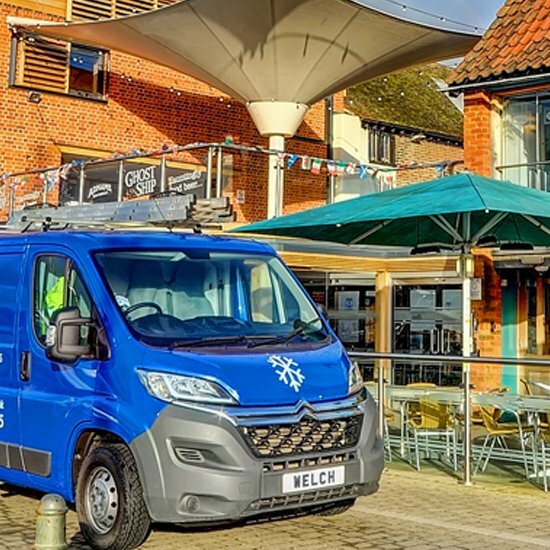 For more information on the benefits of air conditioning installation in Ipswich, click here to visit Welch Refrigeration today. Or, call 01473 425 495 to speak to a representative and request a cost estimate for your business.